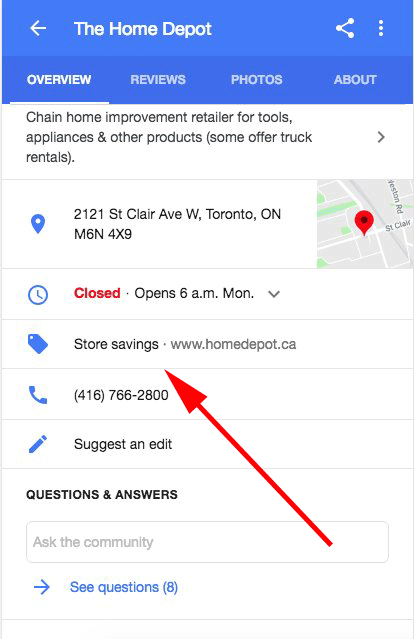 Google is showing in store savings and see what's in this store in the mobile version of the local knowledge panel. 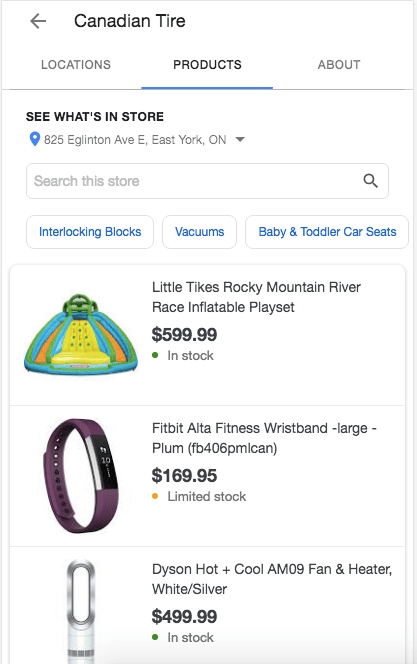 Both these finds came from Sergey Alakov this morning, the see what's in the store is something Google did back in 2016 on desktop search, but I am pretty sure I've seen it on mobile as well. The in store savings looks like a Google Posts feature that has been expanded but I am not sure. Again, not sure how new each one of these features are but it is good to document anyway.